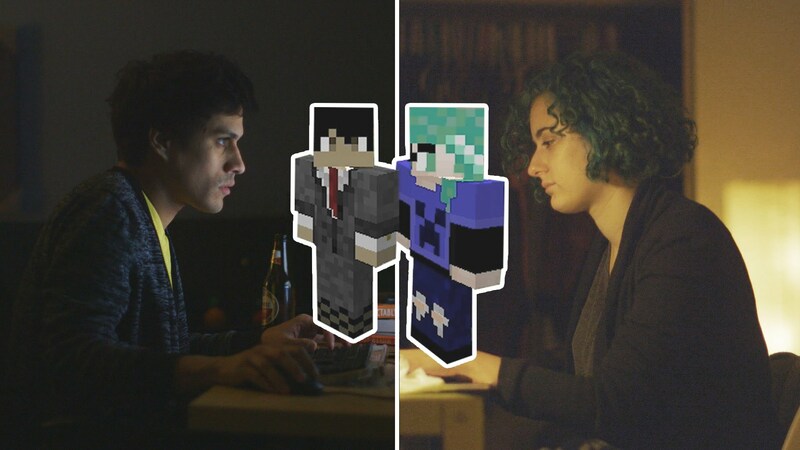 Here’s a very cute video about two people that make a connection through multi-player Minecraft. That is the point, after all. Obviously, it’s not that likely in real-life that the cute avatar you see with green hair will actually correspond to a real life cute girl with green hair. The same with cute boy avatars. And it goes without saying that because you don’t know who you’re really dealing with, using Minecraft for dating is a terrible idea. But the video never suggests the two people involved get married or anything, just that they find a few moments escape from loneliness by punching trees together. That’s a more realistic goal.